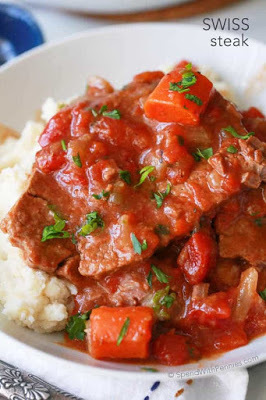 If you’d prefer a thicker tomato gravy, after cooking remove beef from the pot. Combine cornstarch with 1 tablespoon water. Bring liquid in the pot to a boil. Stir in cornstarch slurry and stir until thickened.